The popular sci-fi adventure puzzle game Soul Axiom is heading to Xbox One and PlayStation 4 this June. 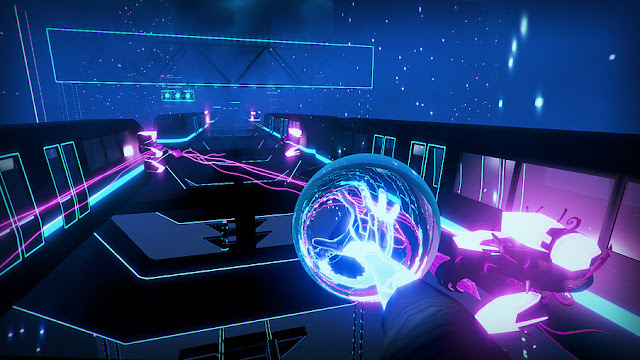 Set in the tron-like world of Elysia, Soul Axiom is a first-person, story-driven adventure game. 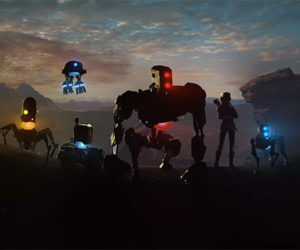 Solve puzzles and manipulate the environment in over 20 hours of gameplay in 40 distinct locations. The PlayStation 4 release will include a launch discount while the Xbox One release will include an exclusive chapter. Soul Axiom will be available for Xbox One and PlayStation 4 on June 7th.